The Princess set contains mainly shades of Purple and Pink. 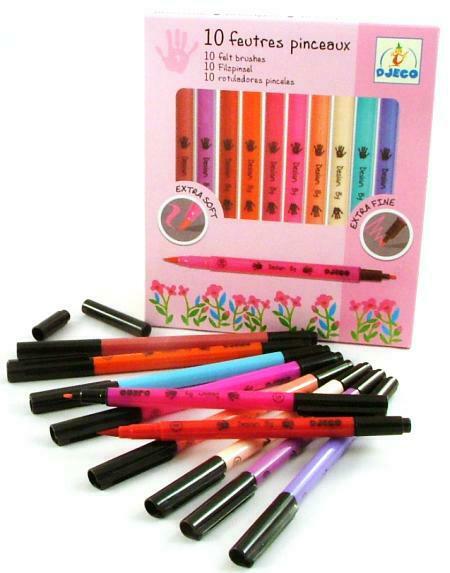 These pens are beautiful to use and last and last. Just wait and see how much wonderful art they help to create. We like this because: "The brush end feels and behaves like a paint brush... very clever."